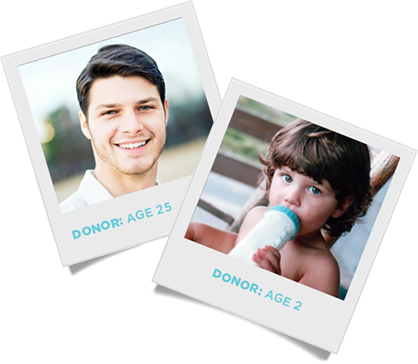 When it’s a life-changing decision, your choice of sperm bank is critical. 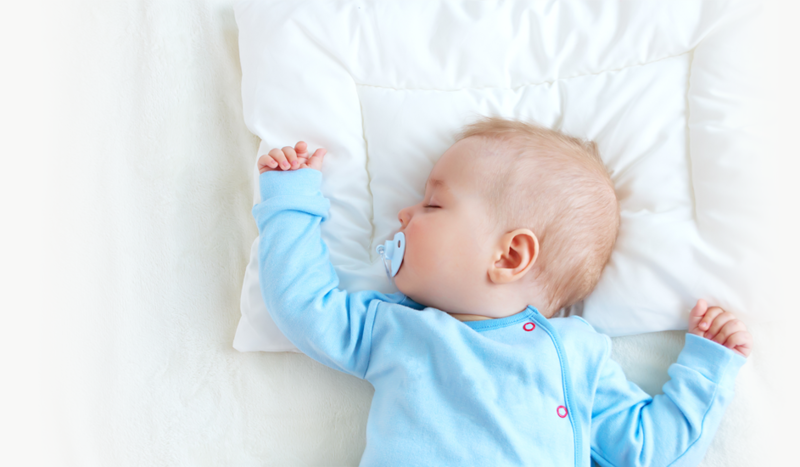 Since 1975, Xytex has helped tens of thousands of people just like you realize their dream of starting or growing their family. Our unmatched experience and unwavering commitment to quality and transparency set Xytex apart from any other sperm bank in the industry. All Xytex donors must pass an expansive, multi-tiered screening process that includes personality and behavioral characteristic evaluation, genetic testing, physical exams, psychological and social evaluation and background checks. Less than 3% of all donor applicants are selected for the program. Xytex Donor Recruiters, Medical and Mental health professionals and Genetic Counselors offer donor sperm that is the industry’s most selective and most successful. When you envision your future family, how many kids do you see? One? Two? A dozen? At Xytex, we encourage all parents-to-be to plan ahead by buying more donor units upfront and storing them for later use. Purchasing additional units is the only way to guarantee your donor will be available should you require additional treatments or decide to have additional children with the same donor. Remember, donor supply is limited and often sells out quickly. Search hundreds of donor profiles, gain access to in-depth information, and live chat with our helpful and knowledgeable team. With our interactive features, you can view both child and adult photos, and gain insight from personal essays. Once you have selected the perfect donor, simply place your order and the units will be shipped to your health care provider’s office in a sealed, refrigerated tank that will preserve your sample(s) for up to seven days. *24 hour and two-day delivery options are available. Xytes provides you with the complete picture of donors, giving you access to both baby and adult photos for a better idea of your future child's features. 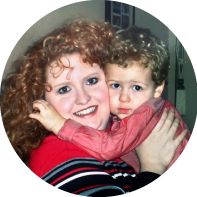 "With Xytex I found several donors that had all the things I was looking for. They were smart, healthy, attractive and all with curly hair which was an added bonus!" "I would not have my daughter without Xytex and their Canadian partner Outreach Health Services. 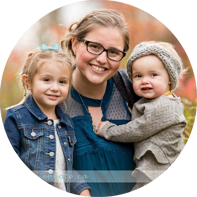 They were extremely helpful as I worked to conceive my second daughter. It was an emotional eight month journey but finally, in January 2016, I got the exciting news that my wish came true - I was pregnant with my second child. I currently have a vial in storage at Xytex should I decide to expand my family once again."